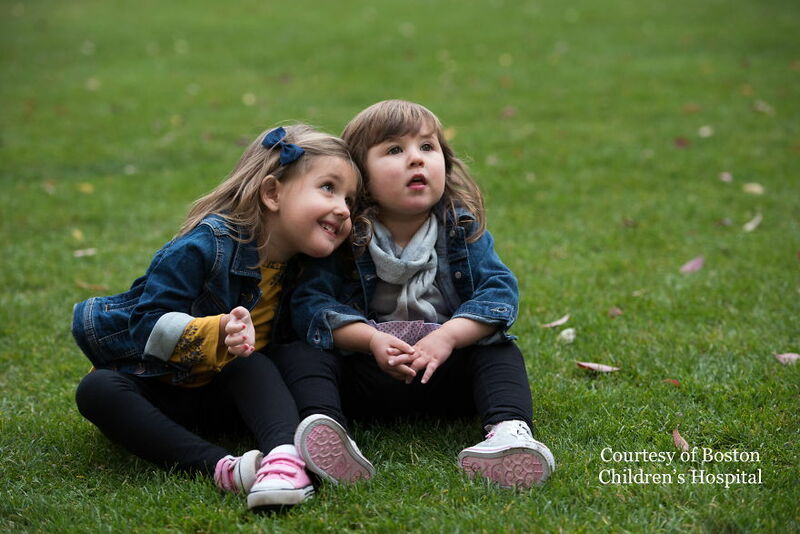 My Toddler Daughter And Her Bff Are Fighting The Same Ultra-Rare Disease And Have Been Given An Incredible Gift This Holiday Season! 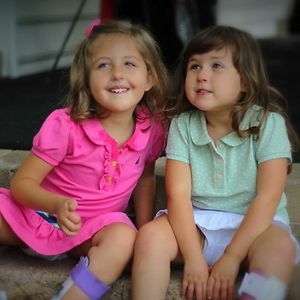 When my four-year-old daughter, Robbie, and Molly Duffy met in person last year, they were the only two people in the United States with a diagnosis of SPG47, and just the 10th and 11th in the world! 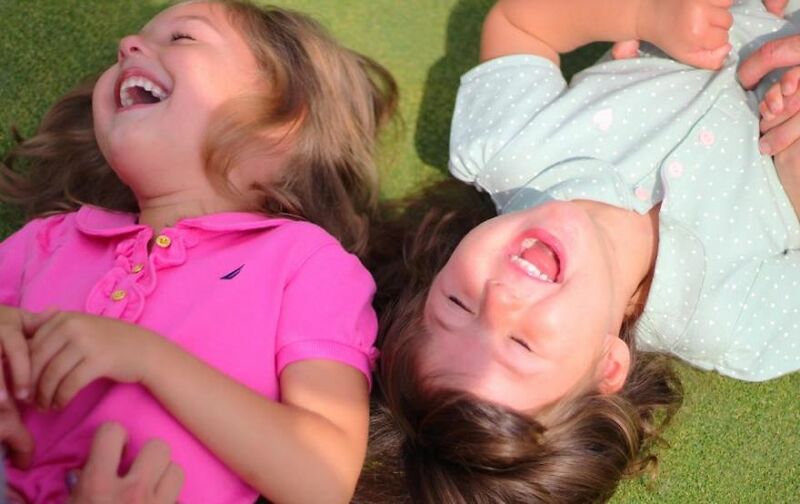 As our tots happily played together, myself and my husband, Chris, and Kevin and Angela Duffy discussed how we could possibly help save our daughters’ from the fate of this devastating disease, seeing as no research on it existed. Immediately, we founded the non-profit Cure SPG47 and established a renowned scientific team composed of some of the best minds in the fields of neurology, translational neuroscience, cell biology, gene therapy and clinical drug development. 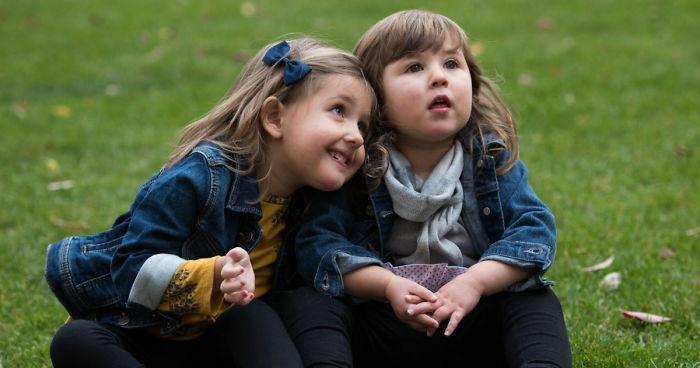 This past year, Robbie and Molly strengthened their bond, while we initiated two promising research options through Cure SPG47 and funded the early stages of this research: Drug screening at Boston Children’s Hospital and gene therapy at the University of Sheffield, UK. Successful research could prevent SPG47 from taking away the physical and verbal milestones Robbie and Molly work so hard to make. Recently, something amazing happened! An anonymous “Angel donor” has offered to match total donations up to $100,000 until the end of January!!!! While millions are needed to fund research in full, a sum this big could be the push needed to advance proof-of-concept research enough to hopefully attain grant funding. 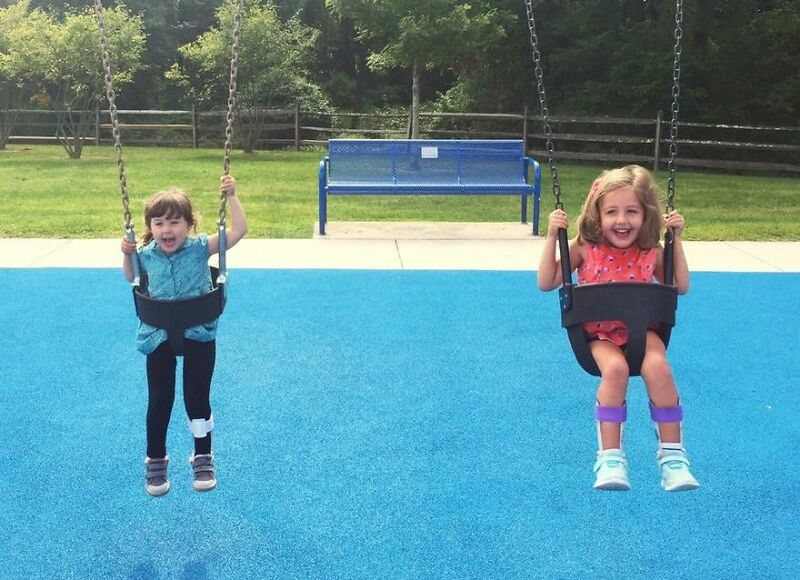 This is great news for Robbie, Molly and the several other equally adorable and sweet youngsters recently diagnosed with SPG47. Readers can help get the impossible done and turn $100,000 into $200,000 by sharing and/or donating to Cure SPG47’s Gofundme: https://www.gofundme.com/DoubletheGood! And have a deep appreciation for swinging!